The information is very important. Knowing something gives you some power to solve the problems. You learn something every single day. Something you did not know yesterday, but you do today. You are achieving something all the time without you realising it. I would like to start recording the things I learned or discovered for our family and friends to read.I hope you enjoy and learn positive things around you and live happier than yesterday. 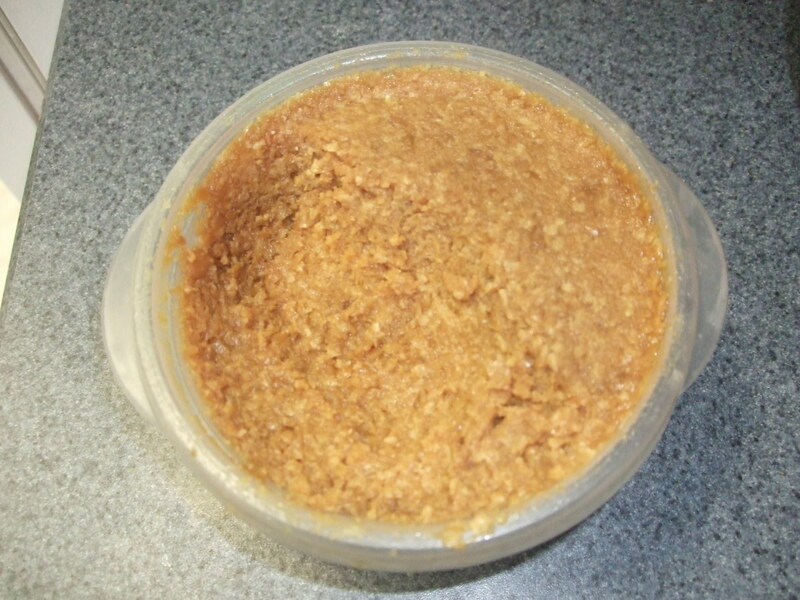 I have been making homemade miso since 2003. 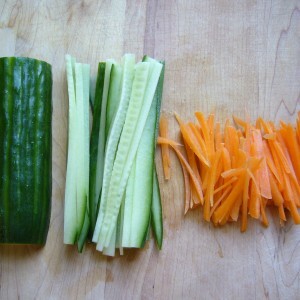 It takes 7-8 months to get fermented, but it is very easy to prepare. The preparation season is from Feb. to Mar. and Sep. to Oct. to be ready to eat. Sushi: Easy Homemade Maki-Sushi. 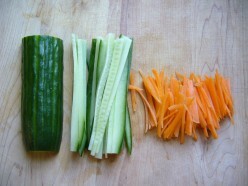 How to make Makizushi(Sushi rolls)with pictures. 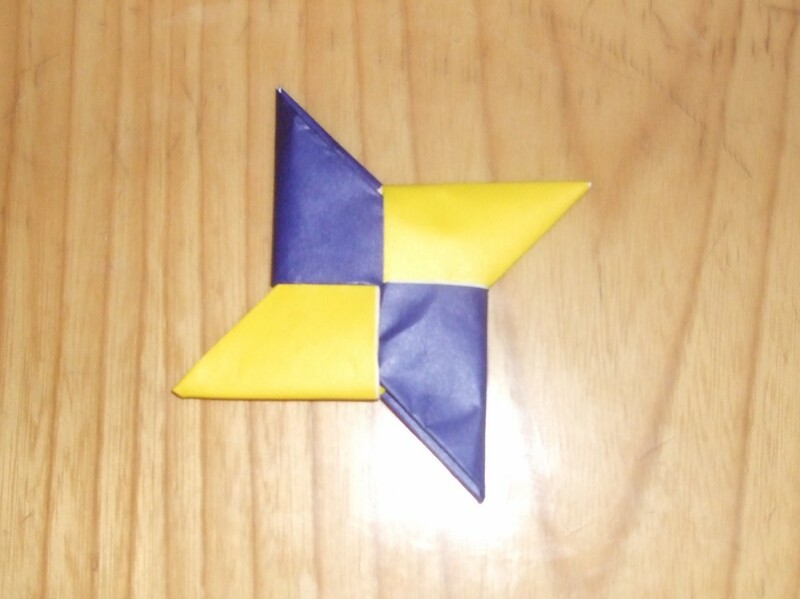 How to make Origami Ninja Shuriken. Step by step with photos. How to make a Snowflake Decoration by Paper. 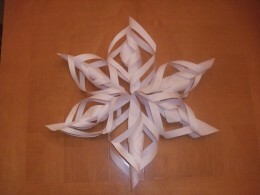 Three-dimensional snowflake. 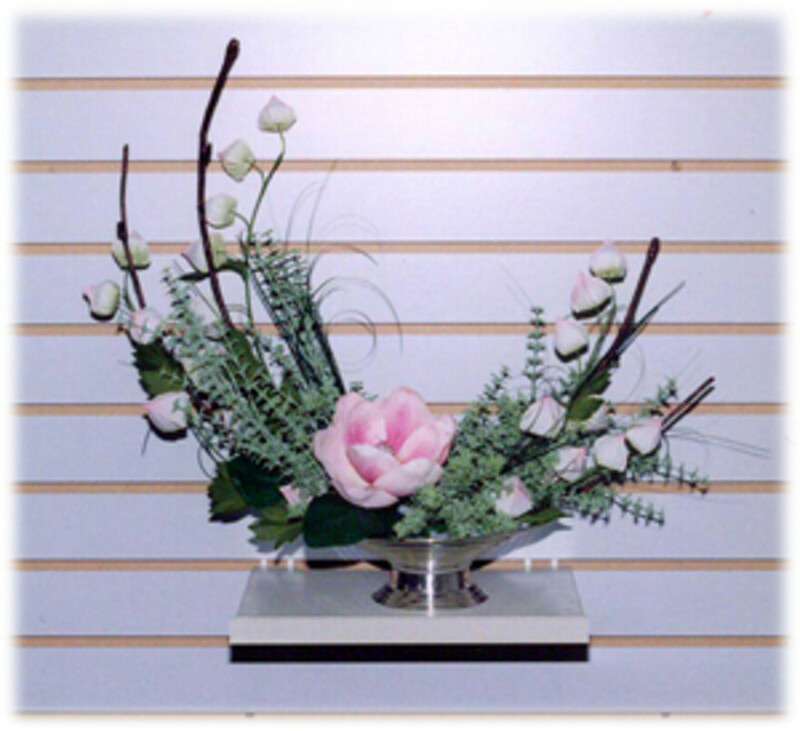 Flower arrangement C-shape (Crescent) Do you like to make a nice flower arrangement for your house or office? But you don't want to spend so much to order nice flower arrangement? Well..then, this c-shape arrangement will do great for you. Are Avocados good for joint pain? 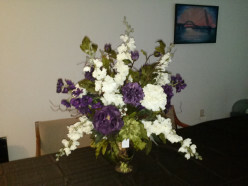 Do you like to create your own silk flower arrangement in your home? It is not hard to do once you know how to. 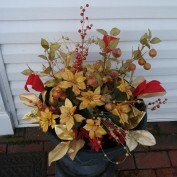 Choose the colors and the flowers to match with your home is very exciting and fun. 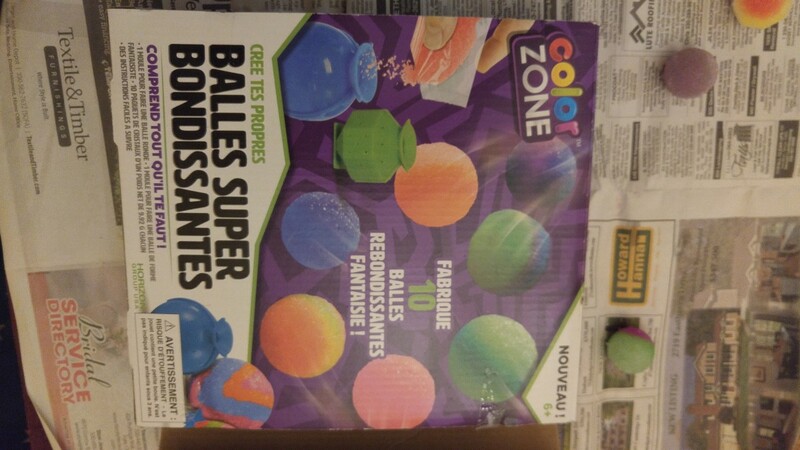 Review and how to make super balls using a kit. This time we used colorzone - horizon group USA. You can find many different company makes super balls making kit. Please choose one you like. Happy Holidays! We purchased Trader Joe's Ginger Bread House first time. If you are not sure about getting one or not, please read this blog and see if you like it or not. I purchased this ginger bread house in Ohio. and price was $7.99. 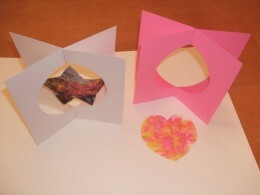 How to make pilgrim's hat by paper. We didn't have a good plate for eggs on Thanksgiving day. 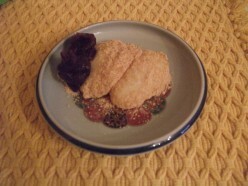 So, we decided to use this bunny plate with pilgrim hat on it. Since I am g oing to create hats, I would like to share how I made it. 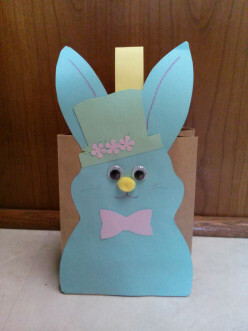 Easter bunny by paper bag/spring craft for children and adults. If you are going to have a party, this is a cute return gift bag. 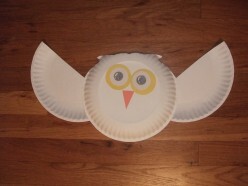 You can use as a party craft project to make your guest busy during the party. Craft: Butterfly Clips and Popsicle Stick Dragonflies for Your Fun Event. 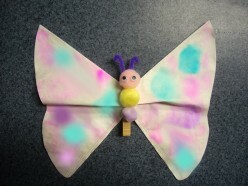 Cute Butterfly and Dragonfly craft for you and your children. Party projects and decorations. 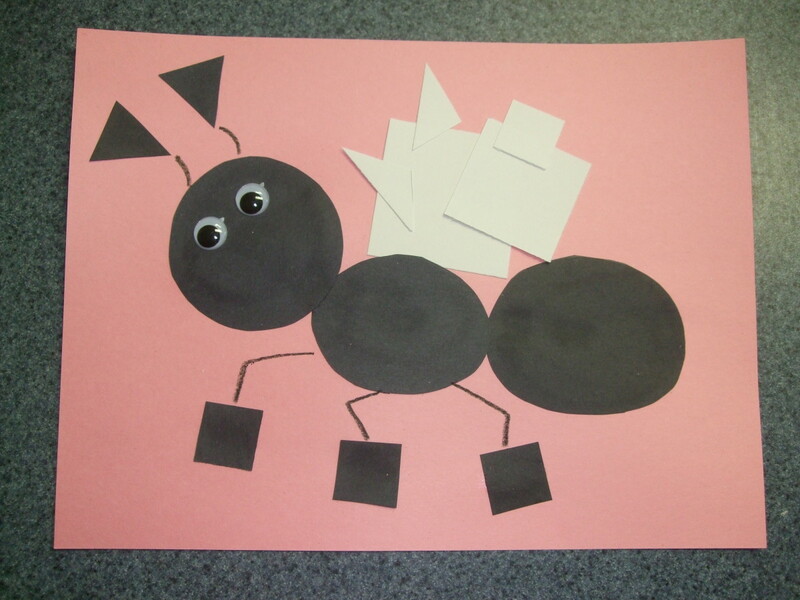 If you like to teach shapes for your small children, this Ant craft will make the learning step fun and easy. Studying with visual items will help your children remember. It is a great project for group of kids. 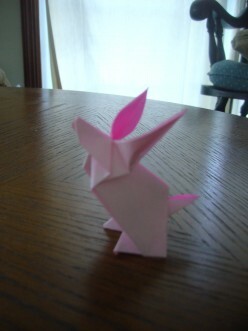 Also very simple and low cost ;) Please enjoy. 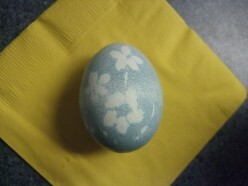 How to Color Eggs Using Wax & Stickers.